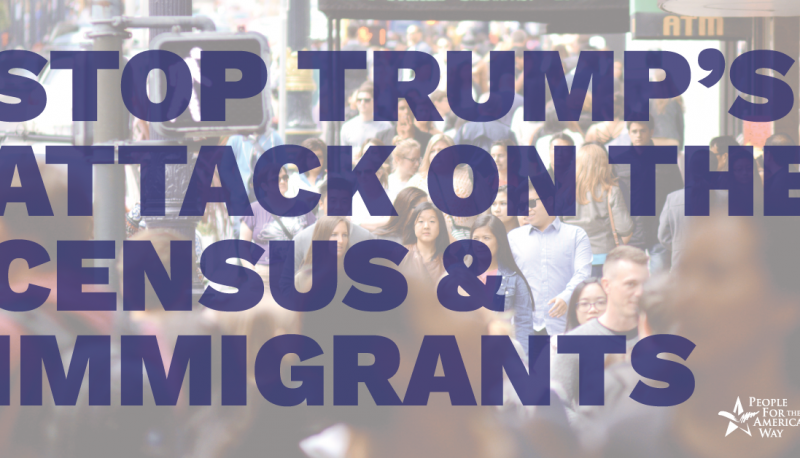 Tell Congress: Stop Trump's attack on the census! On March 26, Commerce Secretary Wilbur Ross announced his approval of a politically motivated, untested census citizenship question requested by the “InJustice” Department. But it’s not a done deal yet. 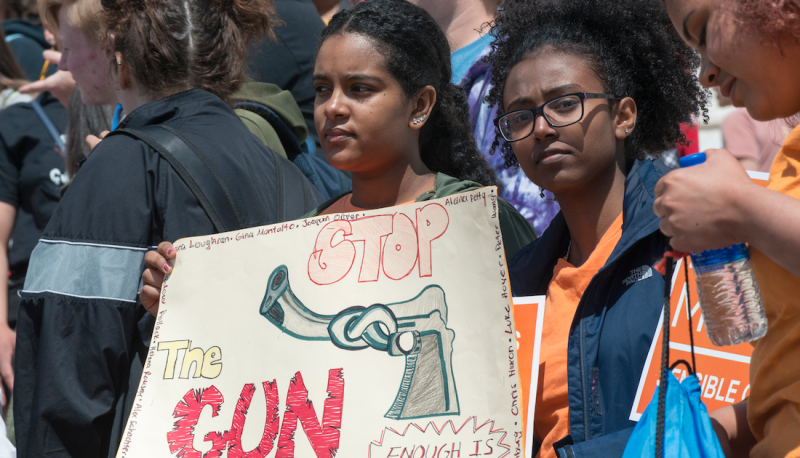 Congress has the power to fix this problem, and People For the American Way and PFAW’s African American Ministers In Action have urged lawmakers to act. 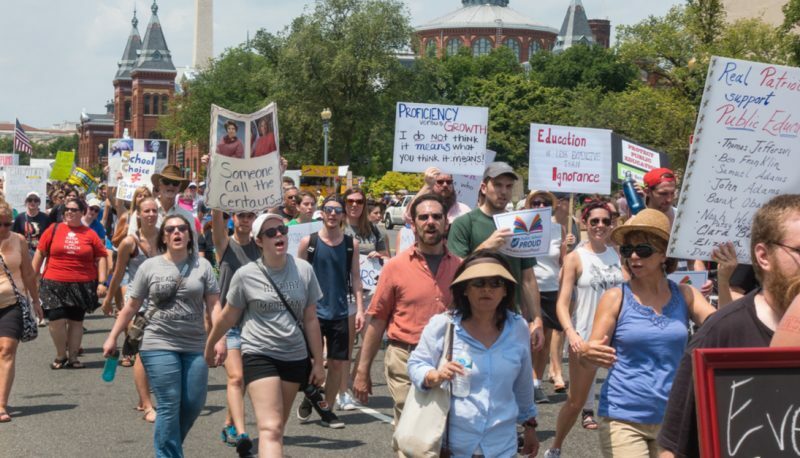 PFAW and AAMIA were among more than 300 civil rights, faith, and labor organizations that wrote to the Senate Committee on Homeland Security & Governmental Affairs and the House Oversight & Government Reform Committee to call for hearings. We believe that Secretary Ross must answer why he made this decision despite overwhelming objections; why he believes that the question is well-tested when it’s not; and how the question will impact a full and fair count in this climate of fear. Our April 12 Senate committee letter follows below and is available, with signers, here. Click here to view the House committee letter. 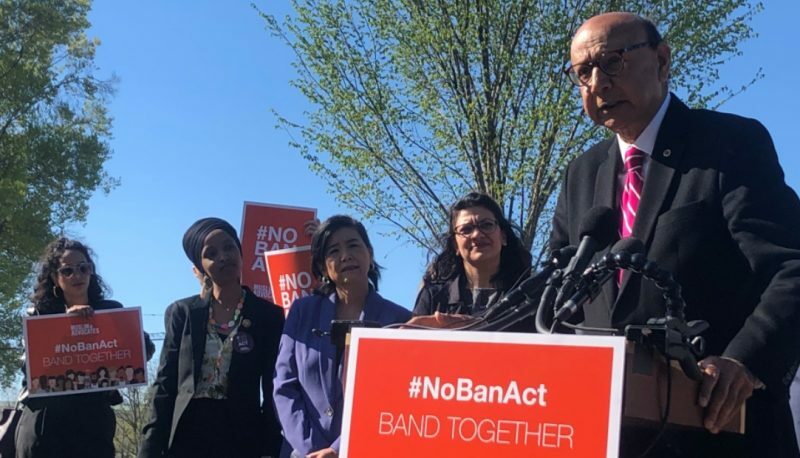 On behalf of the undersigned organizations, we urge you to hold oversight hearings promptly on Commerce Secretary Wilbur Ross’s decision to include a new citizenship question on the 2020 decennial census. We believe that Secretary Ross, who previously expressed concerns to the U.S. House Committee on Oversight and Government Reform about adding untested questions, must explain his decision, which was made despite widespread objections from stakeholders, former Census Bureau directors, and career staff at the Census Bureau. We share the Secretary’s stated goal of a fair and accurate census; however, the addition of an untested citizenship question after years of careful, and costly, research, testing, and planning will compromise preparations for the 2020 Census, thereby jeopardizing the accuracy of the count in all communities—an outcome that the nation will have to live with for the next ten years. In addition, Secretary Ross must explain why he believes the citizenship question was “well-tested,” as stated in his memo explaining the decision, when in fact the question has never been tested in a contemporary census-like environment. While the American Community Survey includes a citizenship question, as did the census “long form” before it, the question has not been asked on the census form that goes to all households since 1950. As the former census directors highlighted, every census is different, and the environment in which a census occurs is a significant factor. Small changes to the order of questions, wording, and instructions can have significant and often unexpected consequences for response rates and the quality and truthfulness of answers. The consequences of adding a citizenship question to the 2020 Census on data quality and census accuracy, therefore, are completely unknown. We also believe that Secretary Ross must explain how the inclusion of the question will impact the Bureau’s ability to reach and count all communities equally well, especially in the current contemporary environment of fear. It is not, as Secretary Ross asserts, the responsibility of stakeholders to demonstrate that including a citizenship question will depress response rates. Rather, it is the Secretary’s job to ensure through rigorous research and testing that the question will not affect the level of responses. The Census Bureau noted, in a presentation in November 2017, that there was growing fear and reluctance to fill out the census in the current political climate. 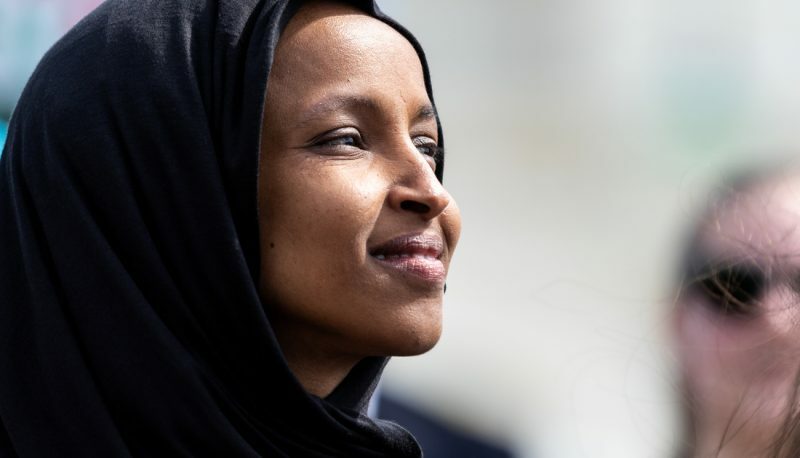 A citizenship question is likely to exacerbate those fears. Secretary Ross must explain and document with objective scientific evidence why he believes this would not be the case. Finally, we believe that Secretary Ross must satisfy the committees of legislative jurisdiction that political motivations did not improperly taint the decision to add a citizenship question. On March 19th, the Trump reelection campaign sent an email to supporters saying, “The President wants the 2020 United States Census to ask people whether or not they are citizens.” The campaign followed up on March 28th with an email celebrating the Secretary’s decision. The decennial census is not a political function; it is a constitutionally mandated process to count every person in the United States. Since 1790 every census has included citizens and non-citizens alike. The Constitution vests Congress with the responsibility for overseeing the enumeration and achieving that goal. While the census—as the basis for political apportionment and equal representation—has political consequences, the conduct of the census must be strictly nonpartisan and non-political. We urge the Committee on Homeland Security and Government Affairs to conduct oversight hearings on the Commerce Secretary’s decision to add a citizenship question to the decennial census as soon as possible. Thank you for your consideration of our views. Please feel free to contact John Foti at (202)-730-7157 if you have any questions.